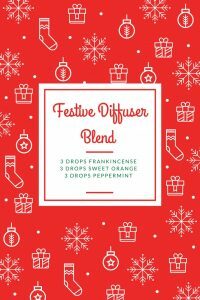 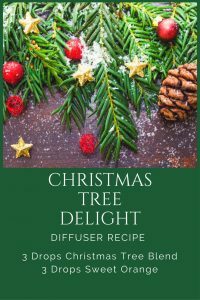 With Christmas literally days away I wanted to share my favorite Christmas Diffuser recipes. 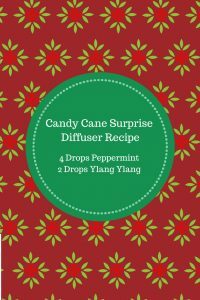 These recipes will spruce up your home during your Christmas and Holiday gatherings. 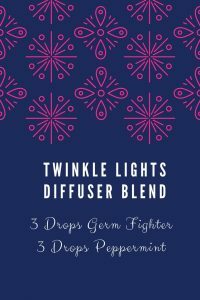 Stay tuned for my favorite winter diffuser blends in January!